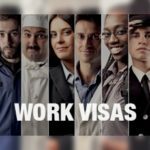 There are over 20 types of Visa to travel to the U.S. However, before you choose the one right for you, it is essential to clear all doubts. You can look at the most frequently asked questions in order to do so. The investor must own at least 51% of the investing company. There is always doubt about how much you should invest. In reality, the law does not set a minimum amount for the investment. 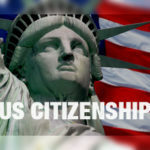 However, you should invest approximately 100k U.S. in order to apply for the E-2 Visa. You can do it on an existing business or in a start-up. The type of business: a hotel is not the same as a consulting company. 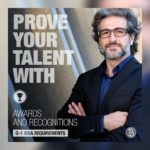 The Consulate where you have applied for the Visa. Friendly Consulates are those located in Canada, México or the United Kingdom. This is because they process a high volume of these Visas, so they are knowledgeable of all its steps. 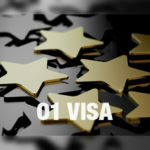 Conversely, other Consulates (such as the one located in Argentina), are very demanding when assessing the amount of investment and deciding whether to approve the Visa. In both cases, the most important thing is for it to be a real business, to make sense financially, and to be sustainable. What is understood as a sustainable business? Have an income enough for the investor to have a manager’s salary. 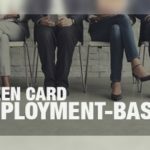 Generate employment for American citizens. 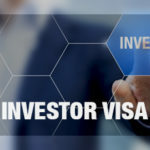 The last item of the list above makes reference to two things: the investor may not use this Visa to bring family members. Also, employment must not be generated immediately. That is, the company may be incorporated without employments. It is understandable that it can grow in time, generating job positions as it does. For this reason, it is essential to create a wonderful business plan. In that way, you will present it to the Consulate and improve your chances of obtaining an Investor’s Visa. 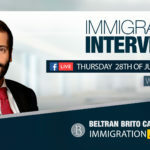 Beltran Brito LLP can guide you through the entire process. 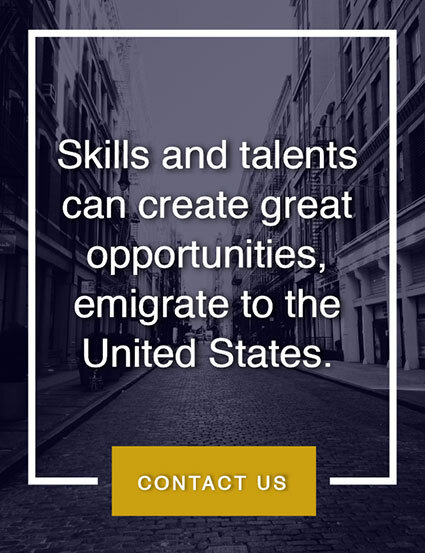 If you believe that you qualify for this type of Visa and need legal counsel, do not hesitate to contact us!